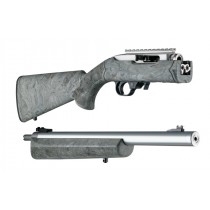 The success of Ruger's takedown 10-22 gave us an opportunity to bring something new to the party in OverMolded stocks. 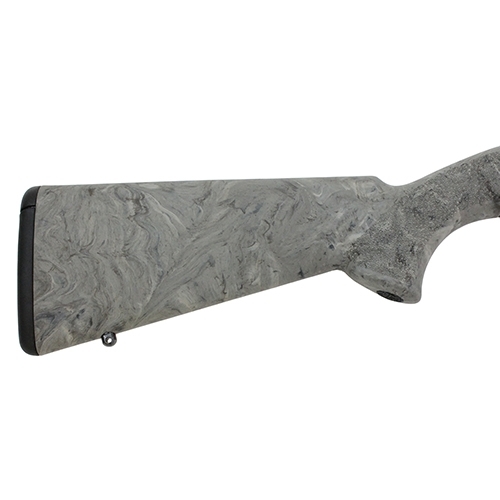 This is a traditional Sporter style rifle stock – similar in appearance to our popular one-piece 10/22 rifle stock. 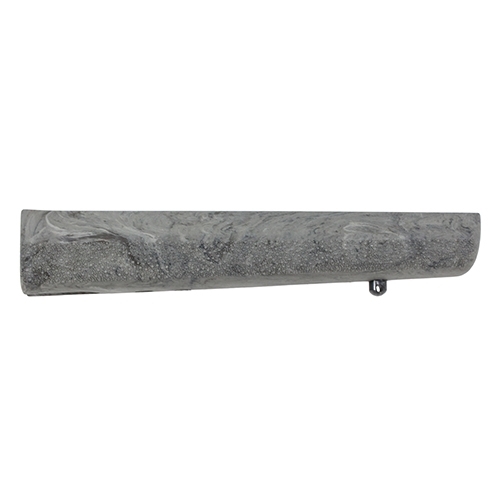 Fans of open sights may prefer our traditional 'Sporter' rifle stock design. 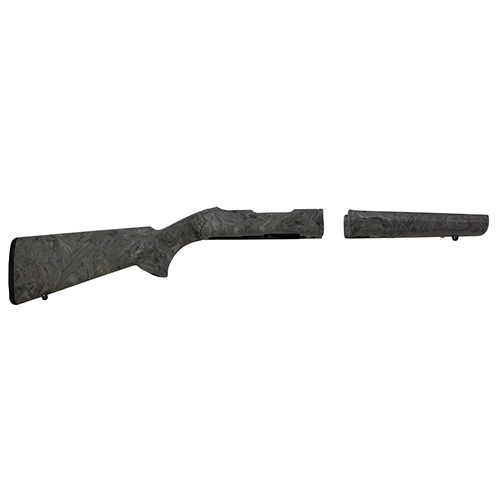 All Hogue stocks feature our popular OverMolded Rubber – a durable, comfortable, superior, recoil-taming material that's impervious to dirt, grime and moisture.